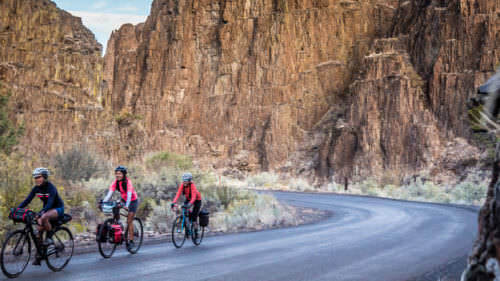 When the weather warms, it seems far too many Oregon byways can be busy blurs that just don’t allow you enough time to slow down, get out of the race and set your own pace for travel across the state. 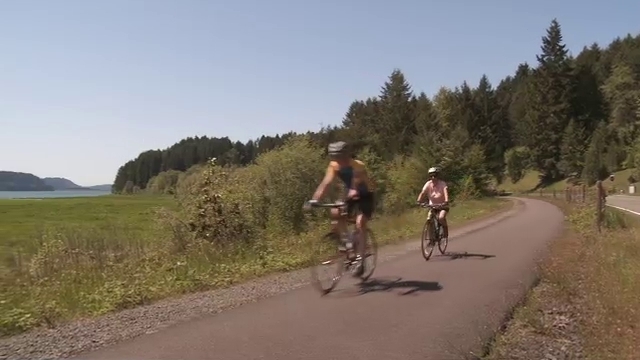 In the southern Willamette Valley, you will slow down and savor the spirit of cycling adventure near Cottage Grove. 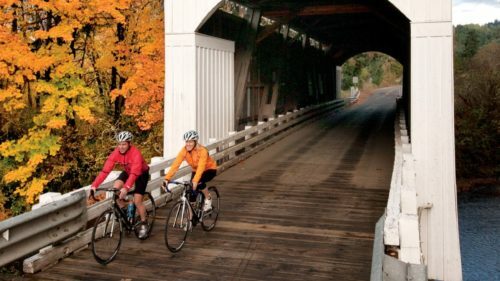 You’ll love rolling through six bridges on a 36-mile stretch of flat, paved bikeway along the Covered Bridges Scenic Bikeway as you glide past scenery that takes your breath away. 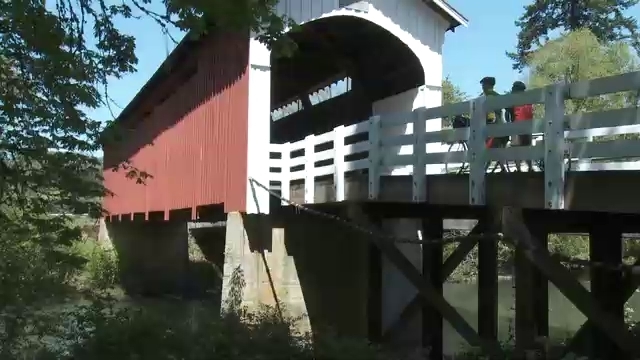 Built in the 1920’s, Chambers Bridge had hit on hard times was on the brink of collapse a couple of years ago when the community decided they couldn’t let that happen. They raised millions of dollars to fund the restoration in 2010 and soon began to take the old bridge apart piece-by-piece. The rebuilding of Chambers Bridge went on the fast track! 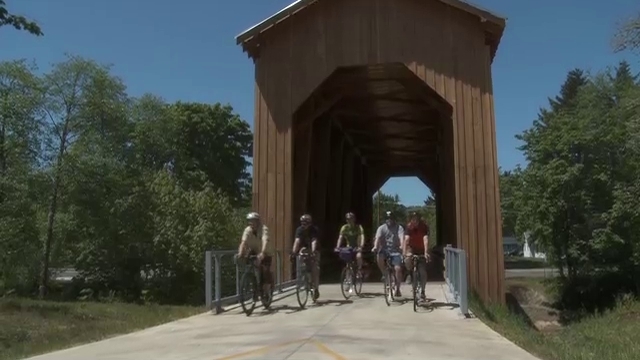 They used 30 percent of the old bridge materials and re-built a connection with history that reopened to cyclists and hikers in December 2011. “We saved a structure that defined us and sets us apart from every other town in America!” said Travis Palmer, Cottage Grove resident. 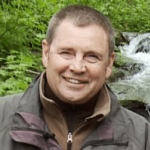 Blair Winter showed up a couple years ago and added a key ingredient to the Cottage Grove pot when he bought Rainy Peak Bicycles, the town’s only bike shop. 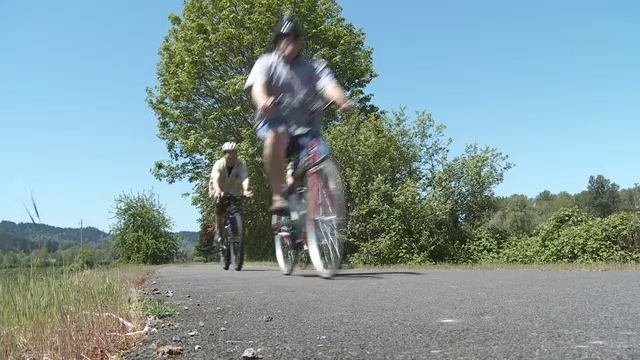 He is an ambassador of sorts for the fast growing two-wheeled recreation and said the new Covered Bridge Bikeway is perfect fit for the southern end of the Willamette Valley. He is right! 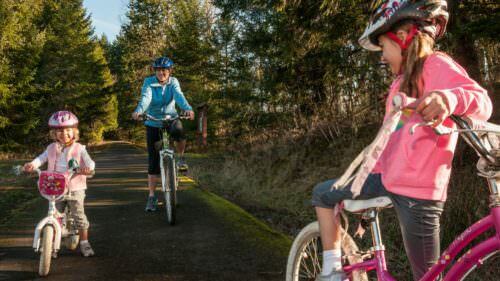 Oakridge, Oregon is little more than an hour away and boasts over 500 miles of Cascade Mountain trails that offer a challenge and fine compliment to the new scenic bikeway. 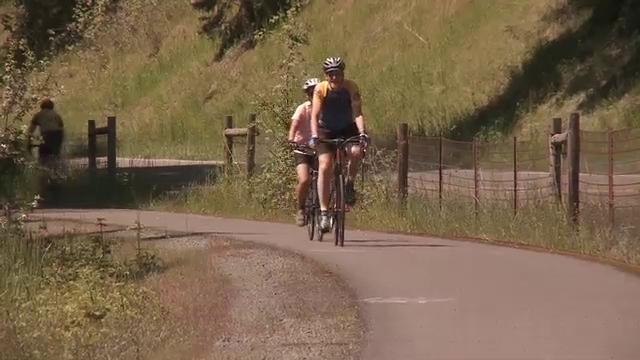 If you don’t normally travel with your bike – not to worry – Rainy Peak also rents bikes, so you can cruise in, rent a bike and get on the new bikeway in a matter of minutes.